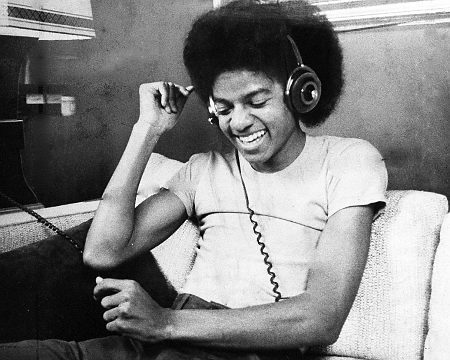 Happy 55th Birthday, Michael. Often duplicated, but never replicated. You moonwalked into our hearts decades ago and shattered them four years ago. I know you’re still jammin in heaven. God bless.